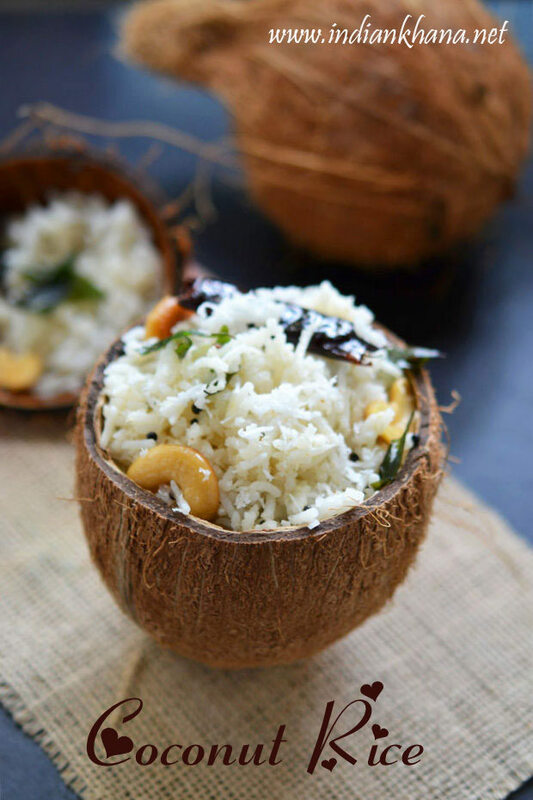 Coconut Rice, Thengai Sadam as known in Tamil is traditional South Indian variety rice which normally made during festival specially during Pongal, Navratri and it's also popular lunch box recipe as it's very quick to prepare coconut rice. If we have leftover rice then making coconut rice is great option and as this thengai sadam is mild and not spicy it's also good for kids. 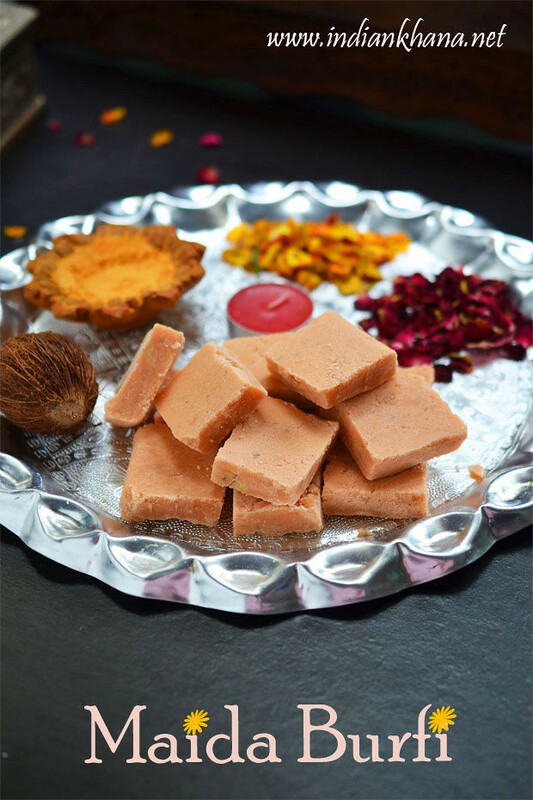 Before moving over I want to wish everyone Happy Pongal and Makar Sankranti. 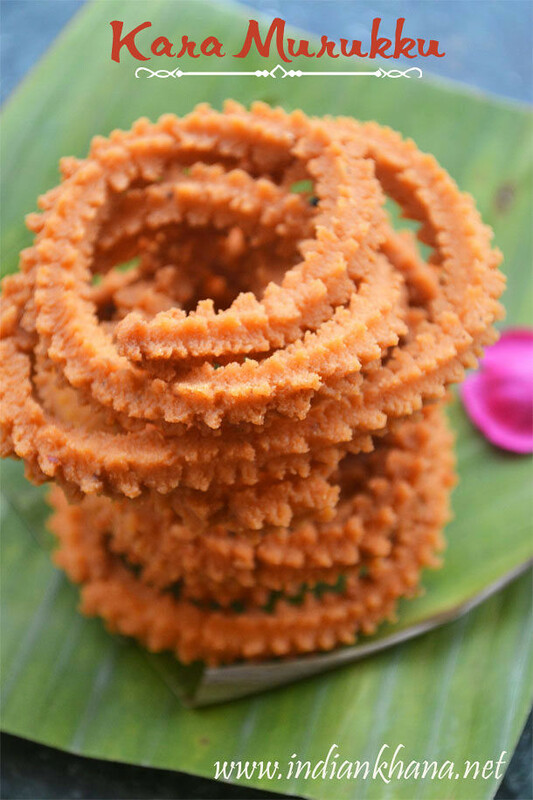 Coconut rice is served as Naivedyam during festival in Southern India specially during Kaanum Pongal. Pongal is celebrated across four days in South India where first day is celebrated as Bhogi, second day Thai Pongal, third day as Mattu Pongal and fourth day as Kaanum Pongal where in North India Makar Sankranti is celebrated only one day and Punjabi celebrate Lohri which most of the time falls together with Bhogi which didn't happed this year 2015. 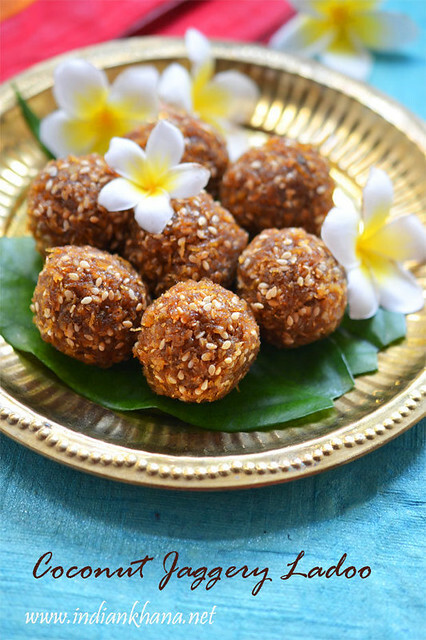 But all over India the significant of Pongal or Sankranti is same to thank Mother Nature at the end of harvest season and thus in South more rice, jaggery items are made and in North sesame seeds (til), jaggery, puffed rice delicacies are prepared during this festival. 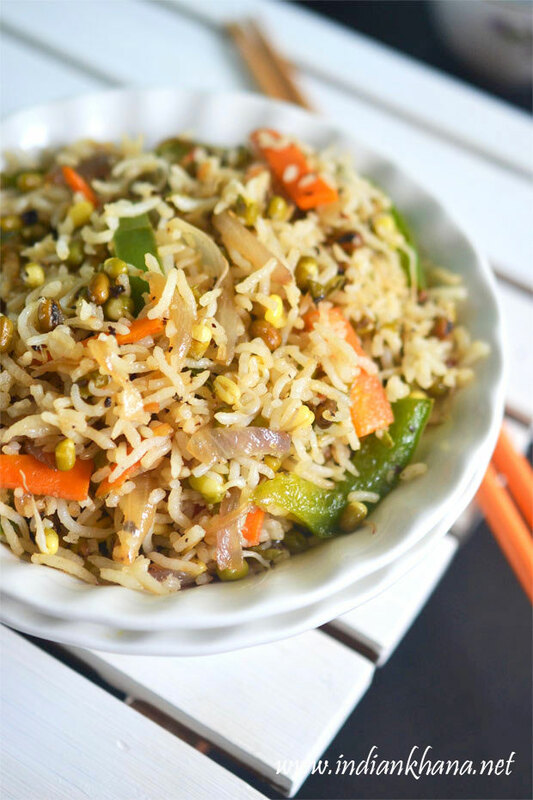 Rice varieties are normally so easy to prepare if we have cooked rice or left over rice in hand then it can be done in jiffy specially for coconut or lemon rice and thus these kind of variety rice makes excellent lunch box recipe. 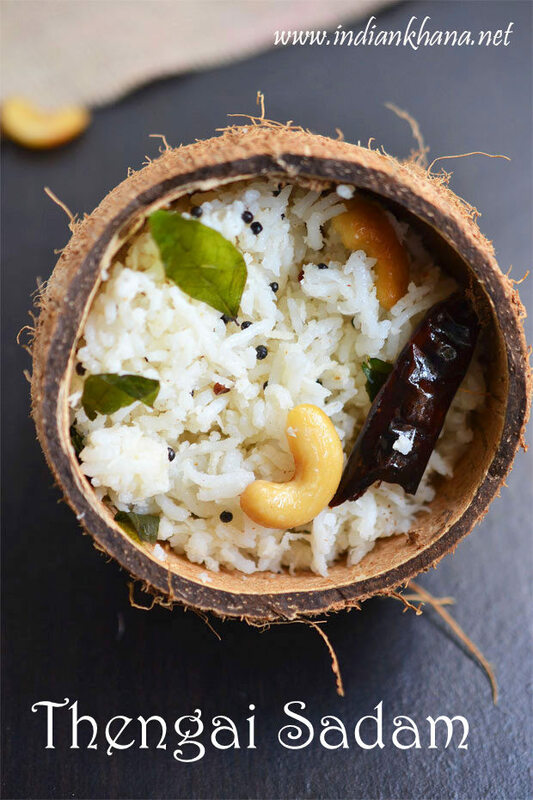 The best thing about this coconut rice is we can pair this along with simple pickle, papad or with dry side dish like potato fry, poriyal or with any gravy. 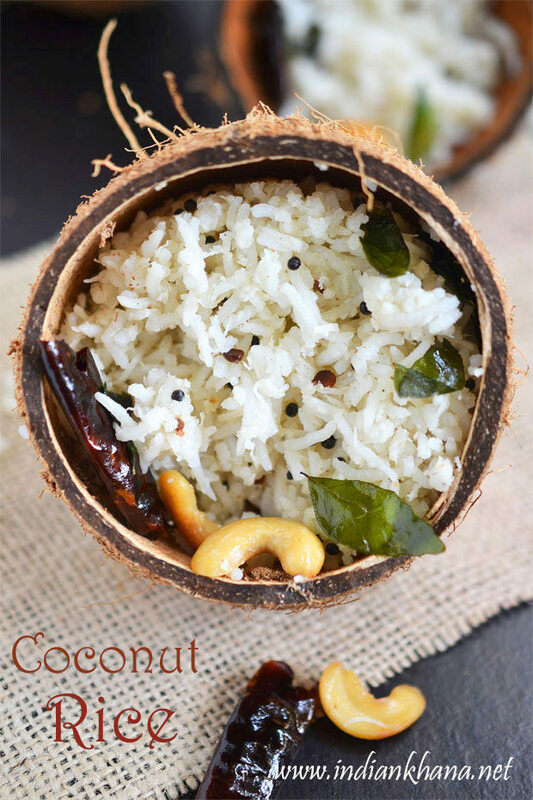 If you are making some nice spicy gravy or curry then serve coconut rice or thengai sadam along instead of normal steamed rice for a change, it will be wonderful, this time with this coconut rice that's what I did. 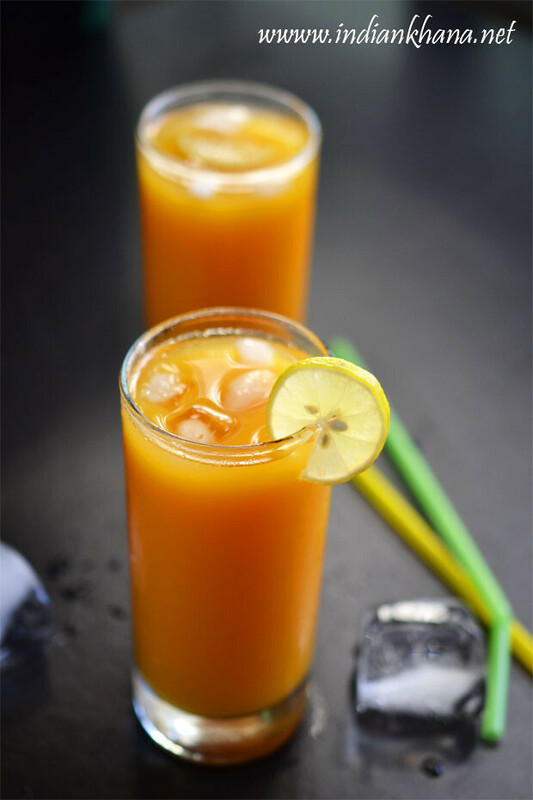 Thengai sadam is something that I don't make often it's very rare and thus it became more difficult to blog it. 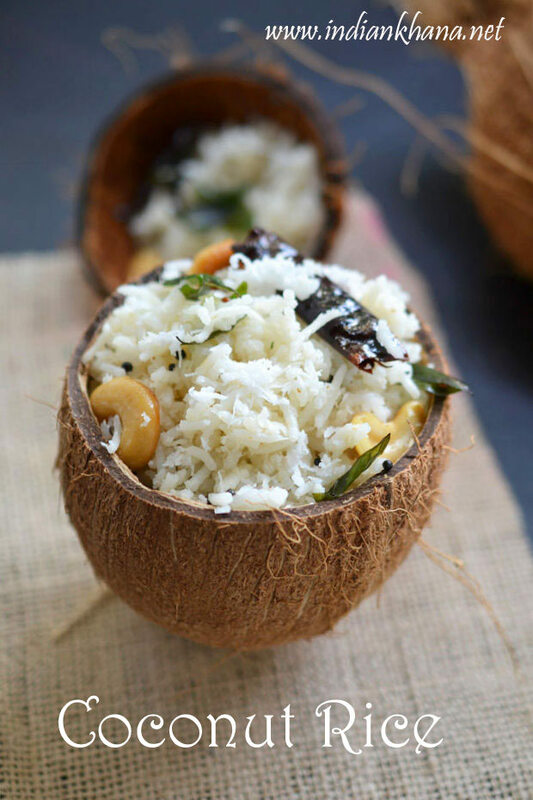 But for a change I am making coconut rice more frequently than I ever did and manage to take some picture in between and since it's Pongal what better time than to share this wonderful recipe. 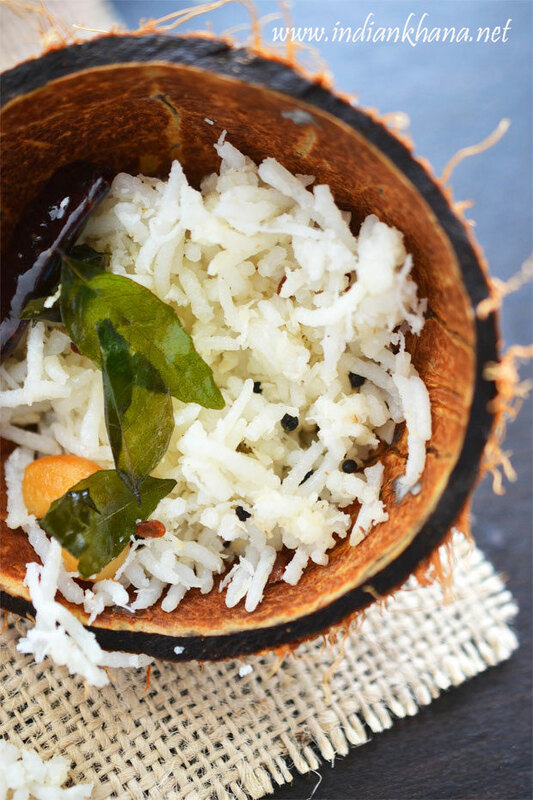 Traditional South Indian rice variety made with steamed rice and fresh coconut. Wash and cook rice with 2 cups of water for 2 whistlers or until done in open pan (use 4 to 6 cups water) or rice cooker. 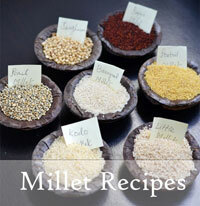 Spread rice in a plate and allow to cool, mix salt with rice and mix gently. You can also use leftover rice. Heat oil in a kadai (wok) add asafoetida, mustard seeds, urad dal, chana dal (I didn't used)curry leaves, broken dry chilies and allow mustard to splutter. Now add cashewnuts and fry until light golden brown. 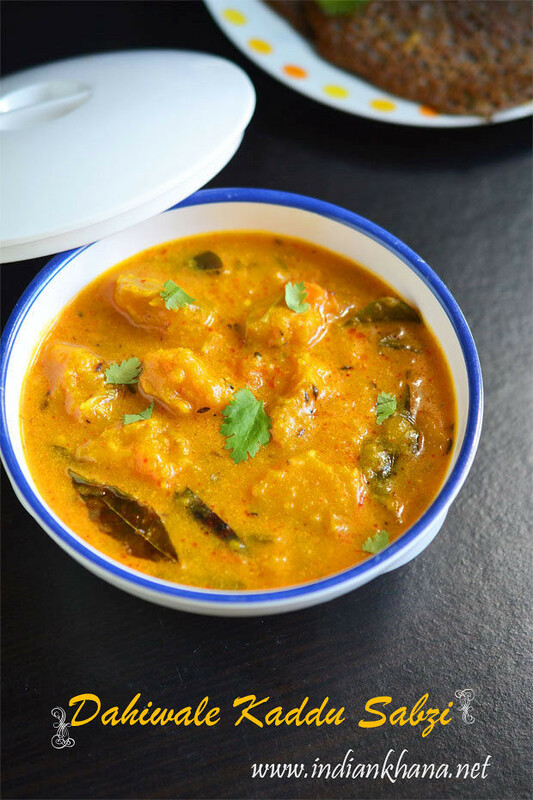 Add grated coconut, mix well and cook for 1-2 min in low flame until coconut becomes dry. 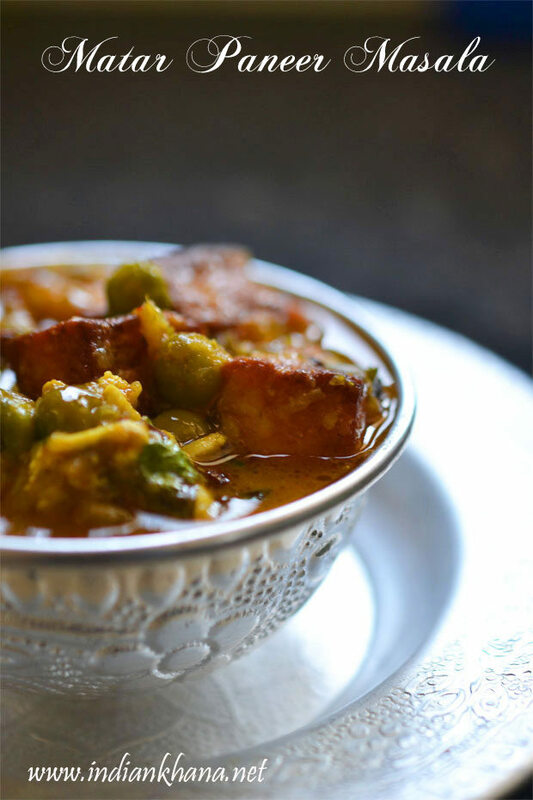 Pour this prepared tempering over rice and mix or add the rice to kadai and mix well, if using leftover rice and cook for 2-3 mins in low flame so rice can be hot again. 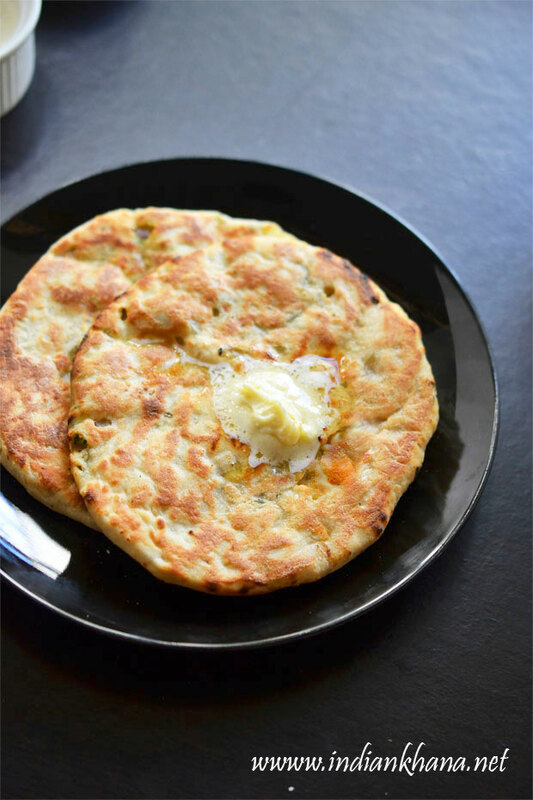 Serve rice with potato fry or any dry or gravy side dish or with pickle, papda. You can add peanuts instead of cashewnuts. If you are not making this rice during festival you can also add 2-3 pods of garlic for extra flavor. 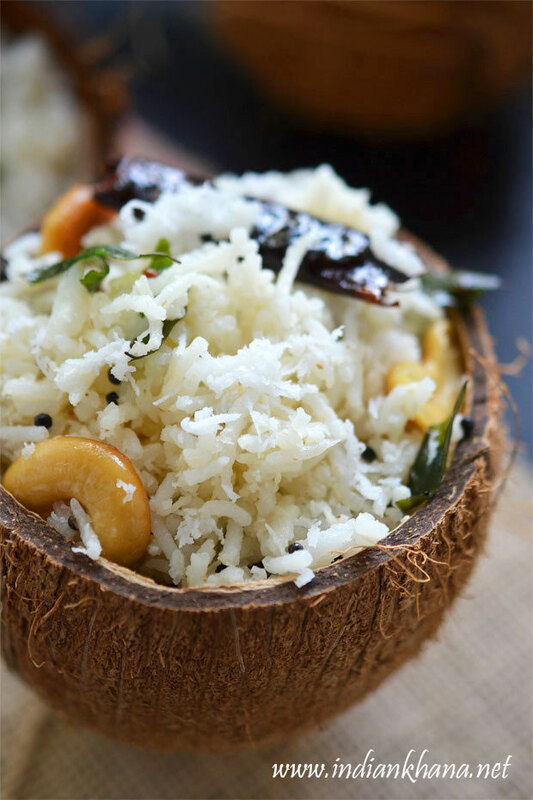 Easy and quick coconut rice.